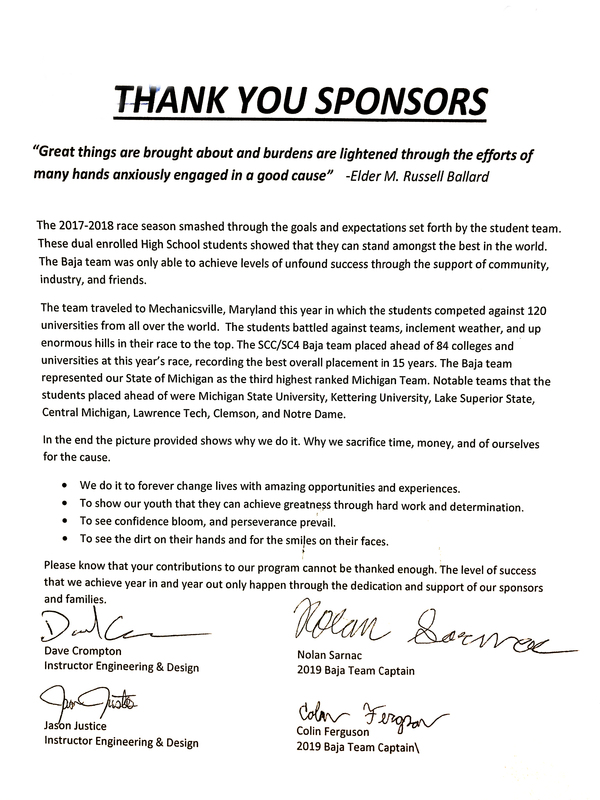 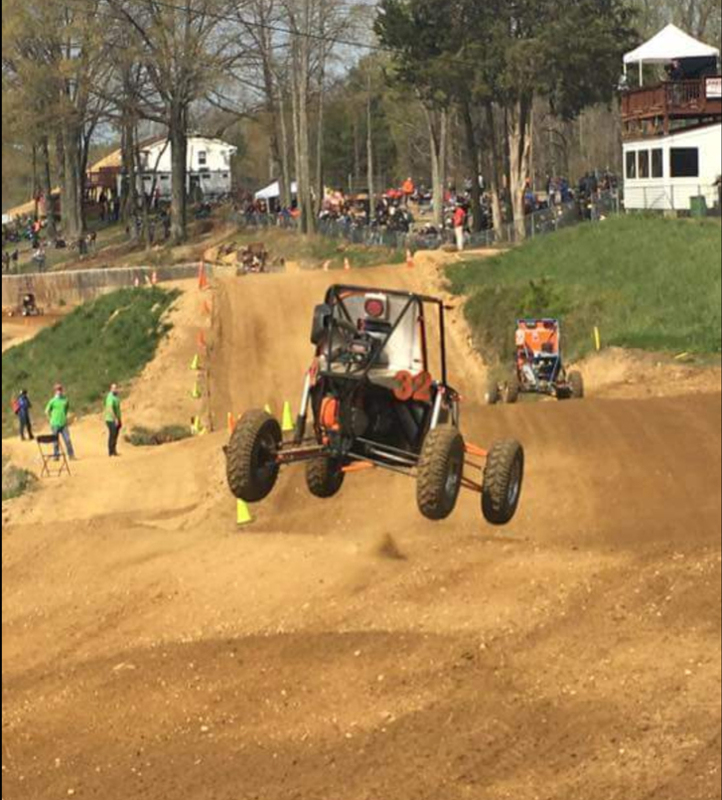 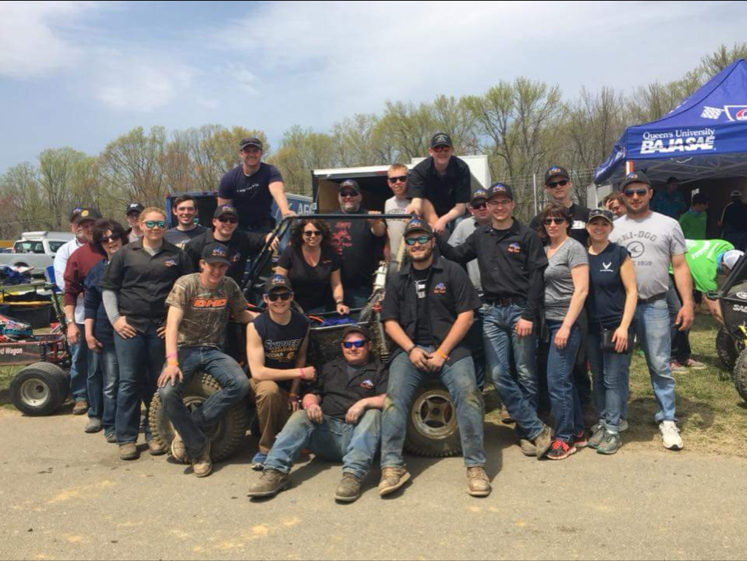 Congratulations to the Sanilac County Career Center/Saint Clair Community College Baja Team on your outstanding showing at the Competition in Maryland! 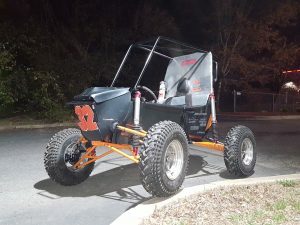 We are so glad to have been able to help by powder coating that beast for the team! 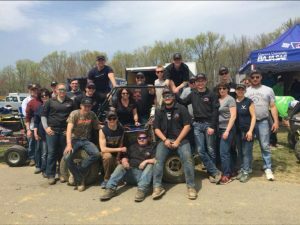 At Cotterman, we pride ourselves in helping community and educational efforts in our area!